If you’ve been living under a rock, you may not know that MAC has new liquid lipsticks and new matte lip pencils. They call these pencils velvettease lip pencils and I snagged the shade ‘Anything Goes’. The pencil applies comfortably in a smooth, pigmented and nourishing formula. 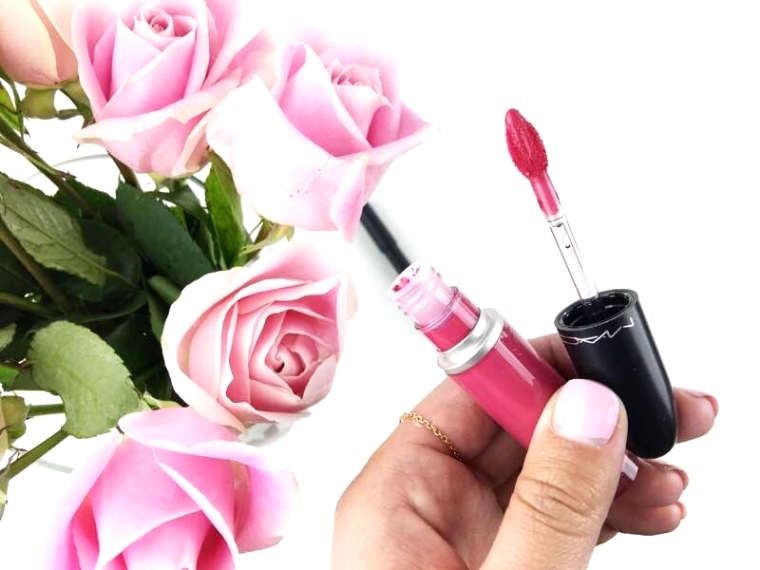 We know that MAC’s forte isn’t necessarily having moisturizing lip products and these lip pencils are no exception as they are drying even though it’s not quite as drying as other MAC lip products. The pigmentation is fantastic with the color opacity being excellent. Typically I swipe the pencil just once or twice and it covers my lips perfectly. 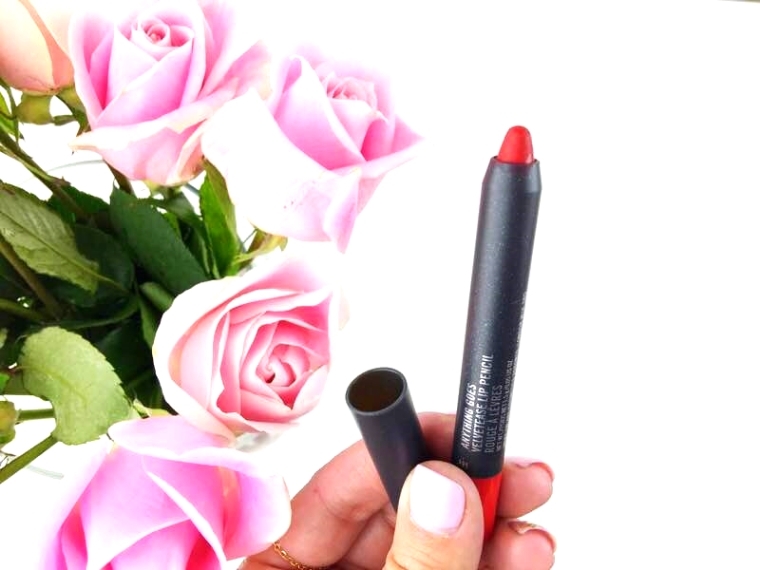 Applying some balm throughout the day makes this an extremely comfortable lip option! Now the Retro Matte Liquid Lipcolors are also lovely. The applicator is so perfect for easy and precise application and I’ve actually never had an applicator apply the liquid lipstick quite so perfectly. The formula will stay on all day and it is also drying, but that is too be expected with a liquid lipstick so this isn’t necessarily a bad point. I apply this early morning (5 AM start) and take off around 8 PM and it is still perfectly stuck to my lips at 8 PM and I’ve obviously eaten a few times, drank lots of water, etc. No touch-ups throughout the day either so that is amazing lasting power. The one thing I really like about this particular formula is that it doesn’t bleed outside the lip line throughout the day and it barely cracks at the edges. When your lipstick starts to crack around your lip line, it creates a messy annoying look where your lipstick slowly falls apart on you. The color is vibrant and applies evenly over the lips. You don’t have to worry about a spot being darker than another as it all evens out which is quite nice. 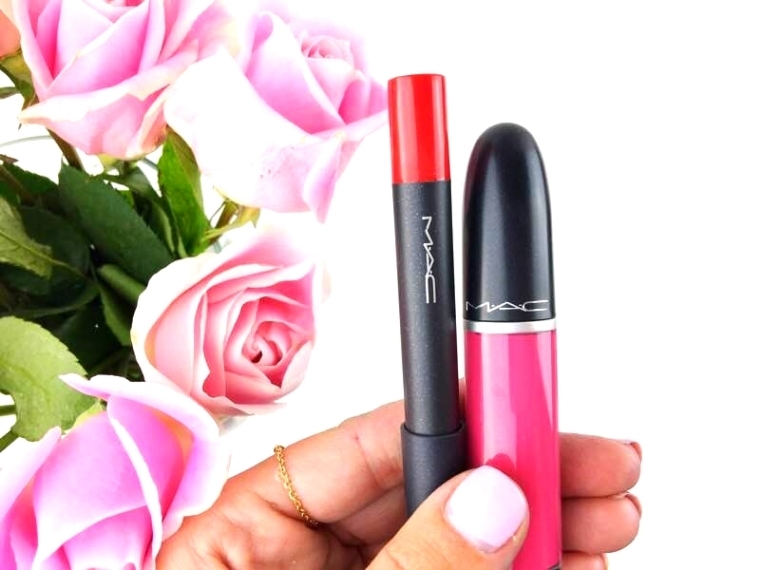 Have you tried these new additions to MAC? Are you intrigued?